Posted on December 6, 2018 at 1:29 am. 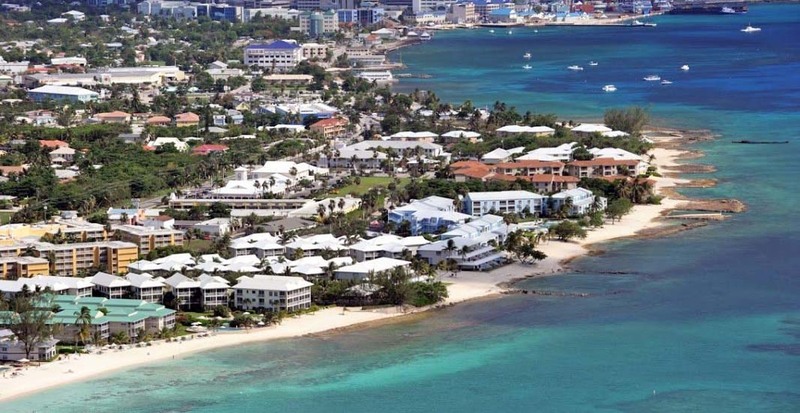 The Cayman Islands has temporally halted its decision to slap unauthorised gambling operations with stiffer penalties. He added that the public would be in the know when the review is complete. According to him, it is imperative to “further look” at the existing law’s provisions and the proposed Gambling (Amendments) Bill 2018. He, however, did not explain further the decision by the government to scrap its plan to update the nation’s gambling laws. The laws date back to 1964. The leader of the Cayman legislature’s official opposition, Ezzard Miller, had previously warned the government about the harsh proposal, with reasons that would further push gambling operations underground. Instead, he proposed a policy of regulation and taxation that would ensure gambling activities are above board with the government getting what is due. The new proposal by the government included a harsh increase in financial penalties and prison sentences for persons convicted for engaging in illegal gambling businesses. The financial penalty would raise from the current $400 to $10,000, with the maximum prison sentence tripling to three years. Customers of these illegal operations had their own share of punishment including facing a fine of $2,500 from the current $10, and a jail term of six months. Mr Bulgin in the release also noted that even though the implementation of the new penalties has been delayed, gambling operations remain illegal, hence, existing laws remain valid. Punters in Cayman have no gambling options making them patronise illegal operators. Legislators efforts to develop a national lottery to compete with underground lotteries has proven futile.